Clients seek the assistance of a level 5 arborist when they require the removal or maintenance of a native landscape. When trees are showing signs of decay or a new building project is beginning in earnest and removal is a natural consequence, a qualified and experienced operator is needed to run oversight and offer tangible solutions prior to implementing them. Earning their certification through the Australian Qualified Framework (AQF), these professionals offer a great amount of value to those who care about their environment and the impact that removal can incur. Homeowners and businesses that decide to cut costs on these matters can be left with major damage and destruction, causing greater financial and environmental pain due to their negligence. This is why it is so critical to deal directly with a level 5 operator for domestic and commercial needs. Here we will endeavour to outline why these practitioners are so highly valued in the community. The responsibility first and foremost of a level 5 arborist is to protect the integrity of trees and plantation in a native environment. This will involve a thorough analysis of the proximity of the item to its surrounding landscape, the potential hazards involved, the inclusion of any spray programs required and offering emergency care procedures in the event of a major catastrophe. 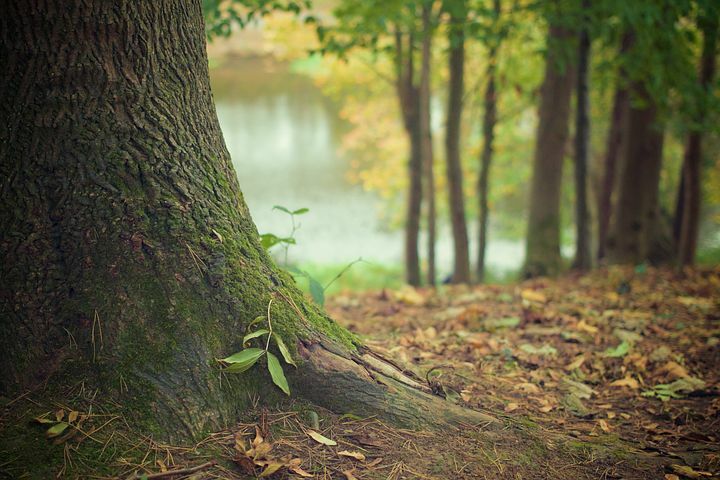 There is more to trees than just the aesthetics for a garden or outdoor setting. A level 5 arborist will be able to gauge the current threats that are posed to these items, from disease and decay to the exposure to toxic chemicals, native and foreign pests or proximity to power lines and other impediments. Here is where a select group of key measures need to be instigated to offer proactive solutions before anything is compromised. Only a level 5 arborist has the qualifications to issue a report that details the legal and safe removal of trees in a local area. Councils that see native plants removed from a property require certification and clearance, ensuring that participants and the landscape are protected during the process. Clients that fail to adhere to these laws face stiff penalties, a scenario that can easily be avoided by hiring a certified operator in the field. When hiring a level 5 arborist, clients will be receiving a detailed report and analysis that goes into depth about the status, health and wellbeing of each tree. This reporting will be in addition to the careful pruning, cabling and bracing that will be implemented to offer maintenance for the items for the benefit of their long-term health. From fallen branches and debris to the changing condition of the underlying soil, there needs to be ongoing maintenance for these items beyond the initial consultation and inspection. The value of hiring a level 5 arborist is explained in the title. These experienced professionals have passed the highest possible benchmark for certification that an arborist can reach. This illustrates that the individual has the necessary profile and background to work on any project, regardless of their size or scope. It is their recommendation that carries the most weight and their ability to consult with clients and guide them through the process is a major advantage that can be sourced. Clients who fail to see the value in hiring a level 5 arborist will end up incurring greater financial cost and causing more damage to their native environment. These practices necessitate an experienced, qualified and respected operator who understands the intricacies of tree removal and maintenance of local plantation.